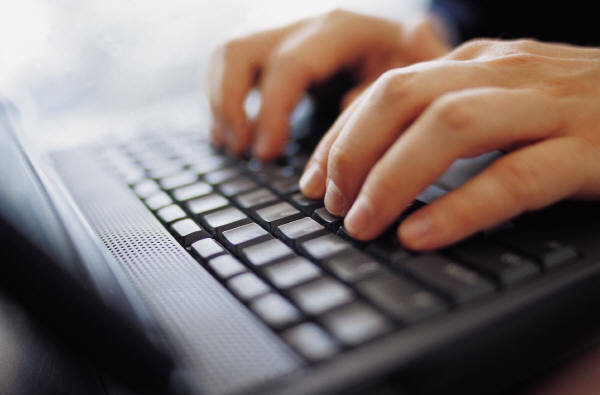 Visit company websites to see if they have telecommuting job openings. Please do NOT call the companies and ask about work-at-home jobs. Instead visit the websites. 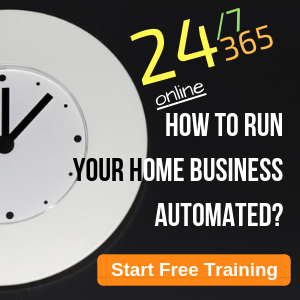 Use the list to find similar companies in your area that may have or be open to telecommuting programs. 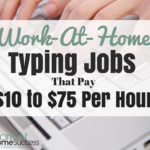 For daily work-at-home jobs posts, check out the Work-At-Home Success Job postings. 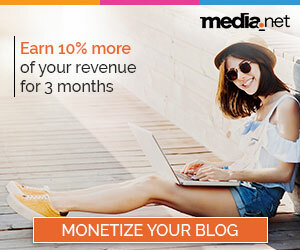 For weekly jobs, subscribe to the Work-At-Home Success Jobs and News using the subscribe form to the right. 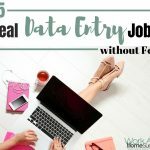 With your subscription you’ll also get some great freebies including the Jobs Online Report. 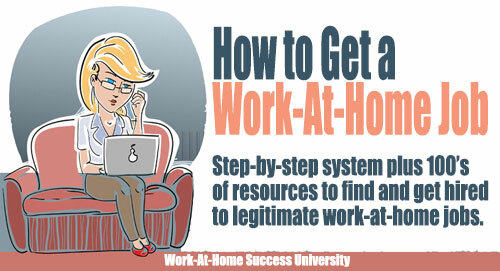 1) Work-At-Home Success doesn’t guarantee that any of these companies have positions available at this time. 2) Some companies require a probation period on-site before allowing employees to telecommute. 3) Some companies still require some working on-site. 4) Some companies require employees to live within a certain distance of the office. 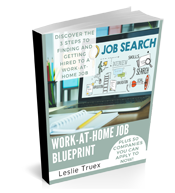 Check out Job Search at Work-At-Home Success for free information on how to conduct a work-at-home job search for FREE! this is a good starting list. 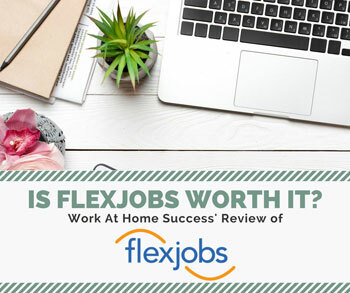 You can also do a Google search, with the search term in “” for terms such as “work at home jobs”, “work at home job postings”, “work at home positions” and so on. Hi Taylor, Thanks for the comment. My only warning for searching “work at home” related terms on search engines is that many results will be scams or non-job related results. Thanks again. What a nice post of company listings. But little did I know on how am I going to determine a spam or not? Hello and thank you. I’m not sure about your spam concern…or did you mean scam? To stay safe, it is always recommended that you research work-at-home options, even those found on reputable sites. A little research goes a long way to keeping you safe from spam and scams. Thanks for posting. How are you doing? Happy Holidays to you and your family! Quick Question-I live in Washington, D.C, and I see you have two popular Companies in Washington, DC that supposedly have telecommuting jobs. How do you approach them? U.S. General Services Administration, I know this is a government agency. I never knew they had work at home jobs. This will be unbelievable, it’s hard to find people who hire in the government unless you know someone. Also, Washington Post, I never knew they offer a telecommuting program. I look forward to your response. Hi Sharron, Actually the US government is very pro-telecommuting, but to get the jobs requires that 1) a job be open and 2) the skills needed to get the job. The government has a job site at http://www.usajobs.gov/ where you can look for open jobs. I like Craigslist.org too for jobs in the DC area. 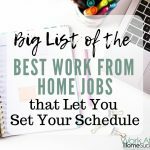 As far as the list of companies, this list shows how prevalent telecommuting is, but it’s not very helpful if the companies aren’t hiring (which I indicated on the page). So your best bet is to look for open jobs on job resources. Thanks for posting. Hi Roy, There are thousands of employment opportunities (employment doesn’t cost money), but like traditional jobs, you have to have skills and experience to get hired. 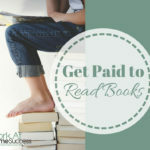 I post jobs weekdays and in the newsletter, and provide tips on finding jobs. But getting hired requires that you have a professional resume and you meet the expectations of the employer. Good luck! Enjoy your website. I check job listings whenever posted, however, I never have any look finding telecommute jobs in cleveland ohio area. Your input would be appreciated. Hi Sherren, Thank you for your post. You might want to check local job search options such as Craigslist or other options in your area. At Craigslist, just check “Jobs”, keep the keyword blank and when you have a list of jobs, mark the “Telecommute” box. 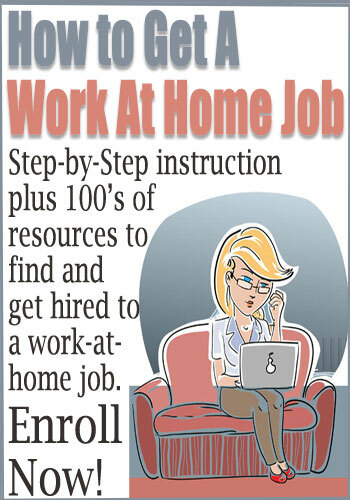 In other local job search engines, use “Work at home” (with quotes) or “telecommute” (without quotes) to find jobs. You don’t necessarily have to work for a local company to work-at-home, so don’t limit your job search to Cleveland. Good luck. Pls. send the link to WAH jobs for the disabled. Thanks! You can check out http://www.lift-inc.org/ for jobs for the disabled. I am in Kansas are there any jobs available here?